“At the very same time that Herbie was re-discovering his past with V.S.O.P., he was creating a new future – beginning with the recording of Secrets. The core band was similar to the personnel that had recorded Man-Child (Bennie Maupin, Wah Wah Watson, Paul Jackson, but now with James Levi on drums), but the direction that Herbie was going with his music required a break from the past. 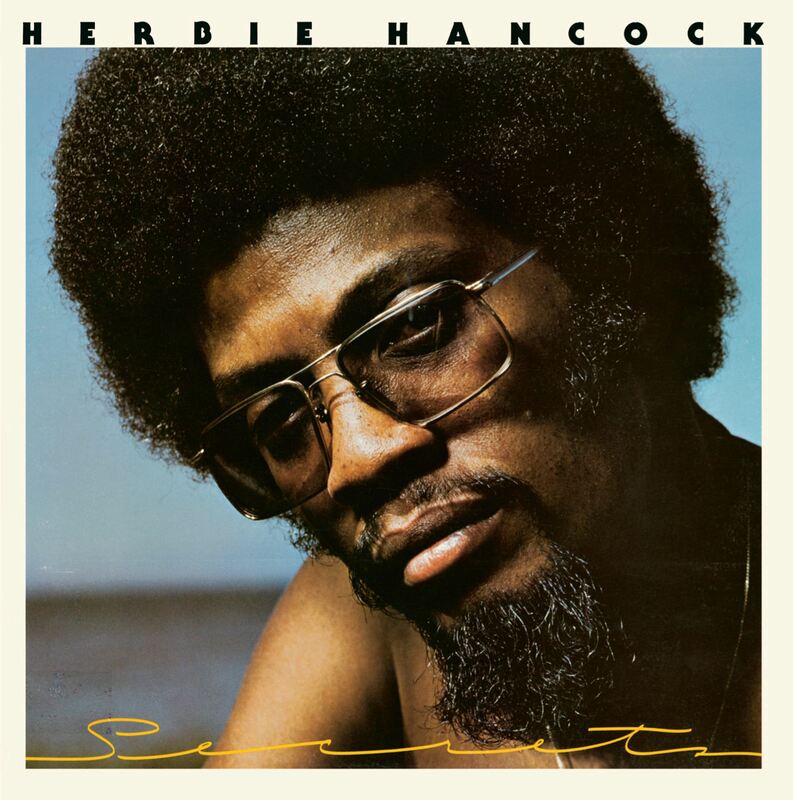 With the arrival of dance and funk music as the lingua franca of the American and international audience, Herbie transitioned his band from a free-wheeling jazz/funk fusion band to a more tight-knit funk band, yet still in a primarily instrumental setting. As the band began to settle into a more focused groove, more dance-funk than jazz funk, he worked ever more closely with Wah Wah Watson, and replaced Mike Clark with James Levi. The result of this change was Secrets, which retained some of the original sound of The Head Hunters Band, but foreshadowed the changes coming in the next stage of Herbie’s creative direction. The impact of Herbie’s recordings with The Head Hunters Band changed the world of jazz by opening up the mindset of both jazz musicians and the listening public to the fact that music could have the power of communicating to a larger set of minds and voices yet retain its musical complexity, quality, and integrity. The band had a string of hits that have become part of the global vocabulary of musicians (“Chameleon,” “Actual Proof,” “Hang Up Your Hang Ups”) and raised the bar for production standards. Recorded and mixed 1976 by Fred Catero and David Rubinson at Wally Heider Studios, S.F. Track 1 recorded 1976 by Michael Fusaro, Columbia Recording Studios, S.F. – A live version of the song “Spider” appears on the album V.S.O.P. Lyricon – This is an electronic wind instrument resembling the look of a soprano saxophone or an alto clarinet. The instrument has sensors on the mouth piece which are able to recognize lip pressure and wind pressure, as well as buttons to transpose the instrument to a different key and control the octave range. Bennie Maupin plays the Lyricon on the 1976 album Secrets.